TheLEADERWith 70.36 out of 100 points in the provincial competitiveness index, Quang Ninh shows the best business environment in Vietnam, followed by Dong Thap, Long An and Ben Tre. Quang Ninh has managed to attract private sector investment in infrastructure development. 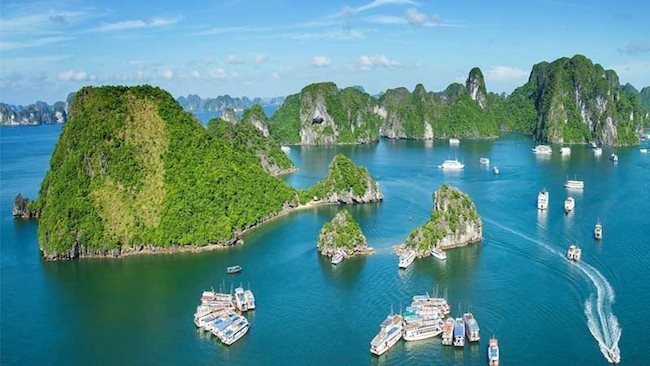 The other half of the top ten include Danang, Binh Duong, Quang Nam, Vinh Long, Hanoi and Ho Chi Minh City, according to the report on 2018 provincial competitiveness index (PCI 2018) launched by Vietnam Chamber of Commerce and Industry yesterday. The 2018 PCI report based on responses from over 12,000 domestic and foreign enterprises shows noticeable improvement in Vietnam's business environment, including declining informal charges, less biased business environment, and encouraging process in administrative reforms. However, constant efforts by provincial governments are required to create a more enabling environment, especially in the factors of transparency, labor quality and business support services as well as administrative procedures. 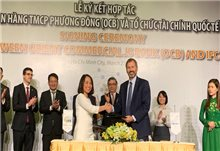 The level of business optimism demonstrated in the 2018 PCI report remains relatively high with 49 per cent of surveyed private firms and 56 per cent of surveyed foreign enterprises planning to expand their operation in the following two years, according to Vu Tien Loc, Chairman of Vietnam Chamber of Commerce and Industry. Micro-and small-sized enterprises experienced more difficulties in their business activities, though. Foreign enterprises also reported positive insights about the business environment in Vietnam. However, several areas require the government's immediate attention, such as customs clearances, social insurance, taxes, and inspections. Labor quality, especially high-skilled labor supply, remains a bottleneck in the investment environment in Vietnam. The 2018 PCI report also shows limited global integration of domestic firms. One of the factors hindering this process is the absence of an effective mechanism to ensure contract enforcement.